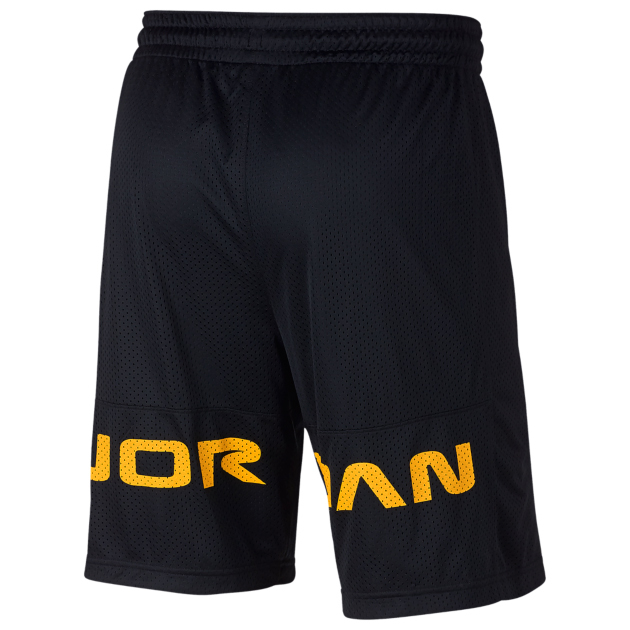 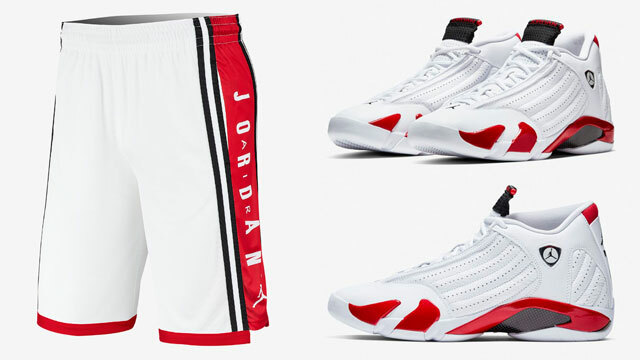 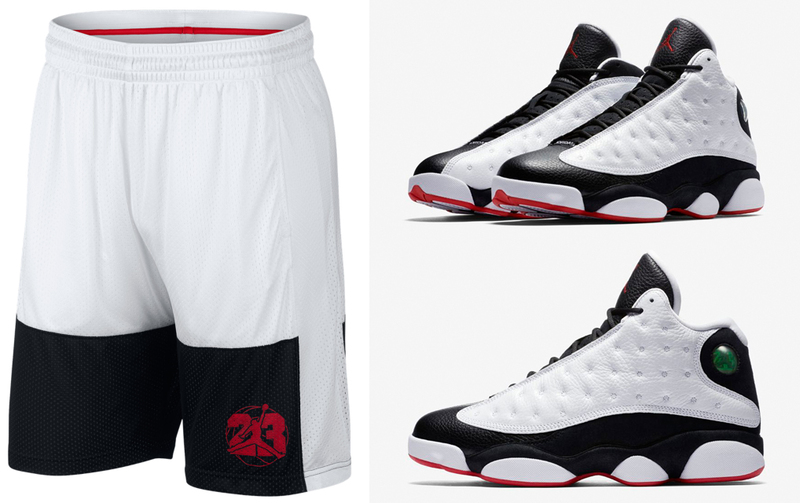 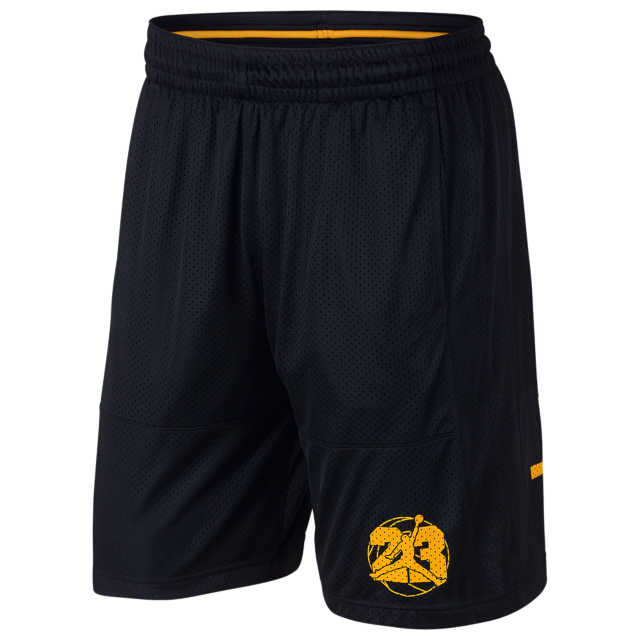 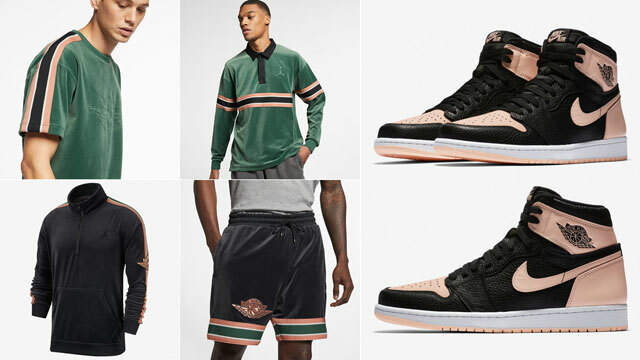 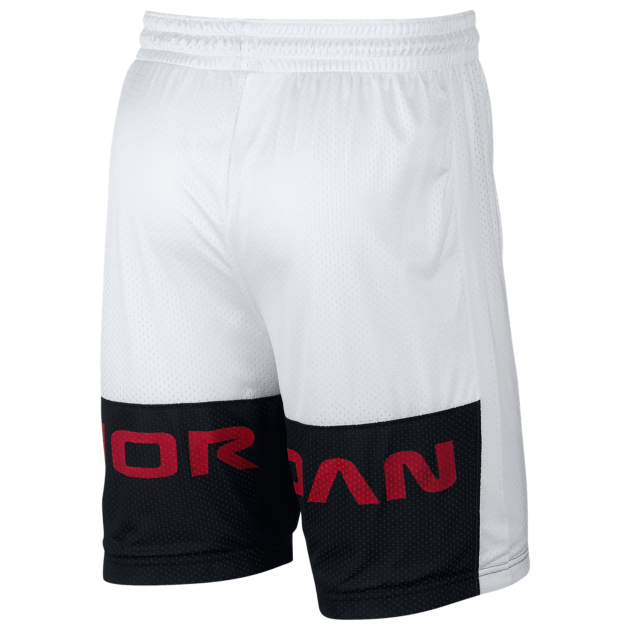 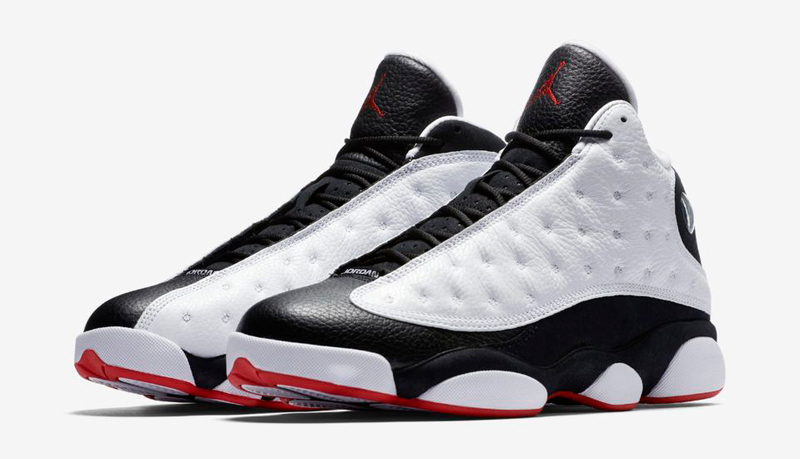 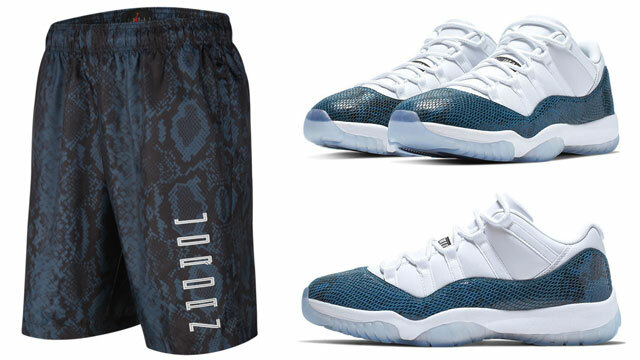 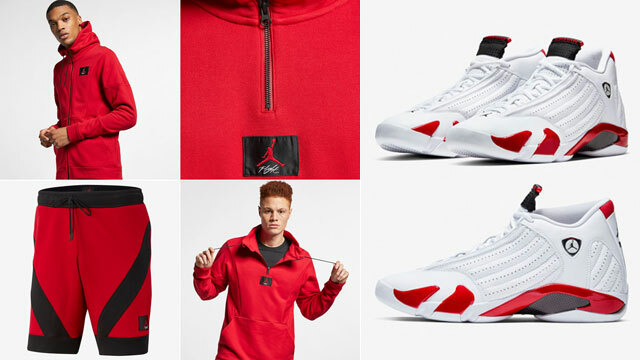 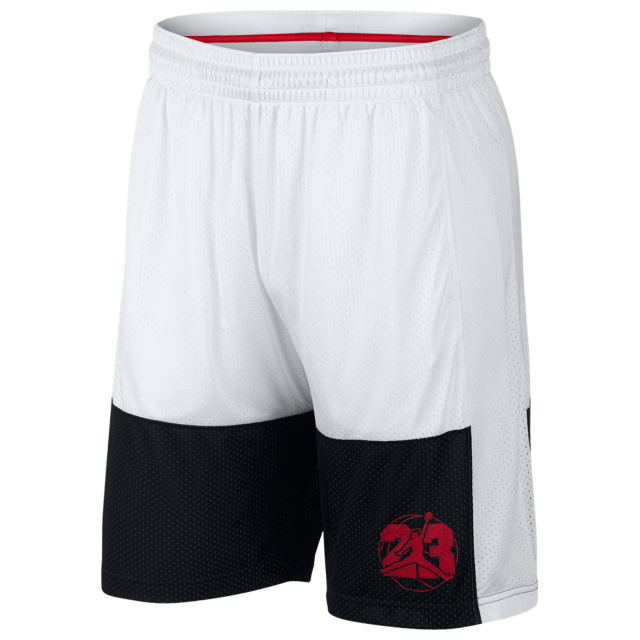 When lacing up the Air Jordan 13 “He Got Game” sneakers complete the look on the court or off with these Jordan Retro 13 Basketball Shorts to match the shoes. 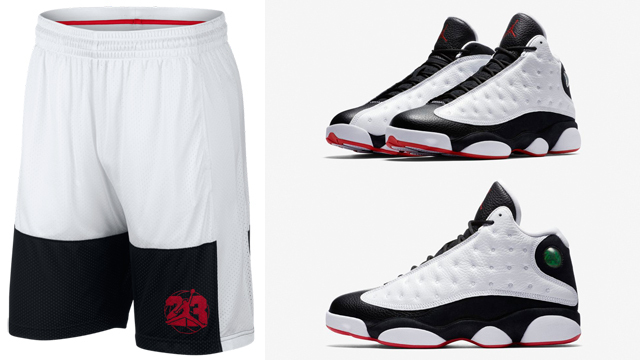 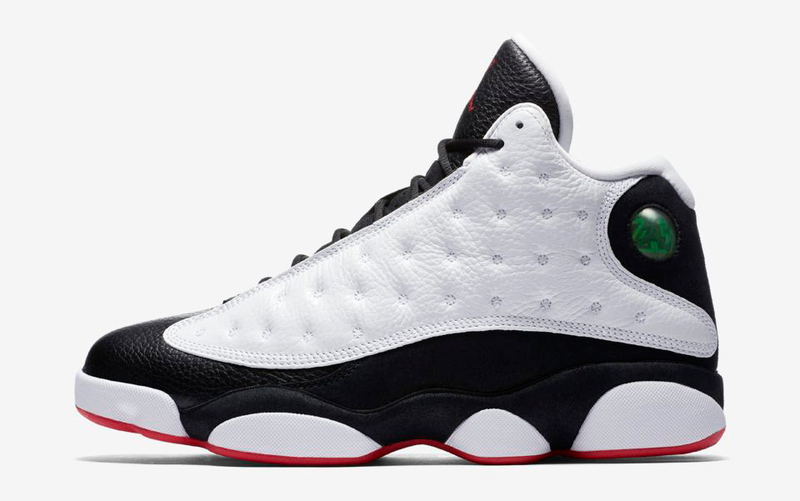 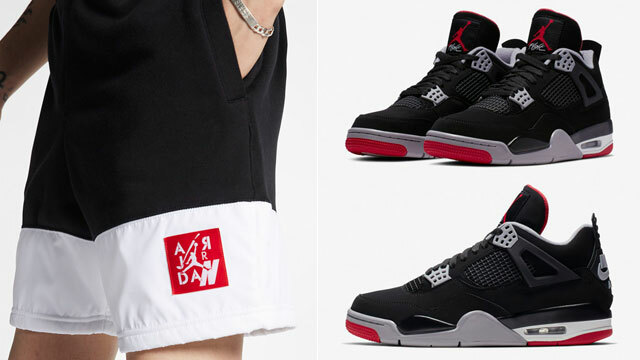 Available in two different color schemes including the white, black and red style that pairs up perfectly with the “He Got Game” 13’s, as well as a black and yellow color scheme for a darker look (also good to match with the upcoming Air Jordan 13 “Melo” sneakers), these Jordan Retro 13 Shorts mix signature sneaker style with breathable mesh fabric and Dri-FIT technology to keep you cool, dry and comfortable. 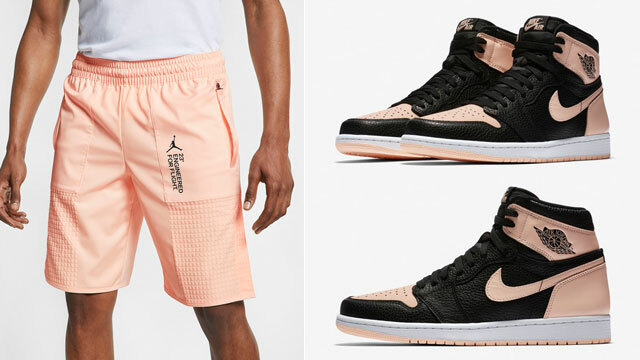 You can shop the shorts in both colors below.